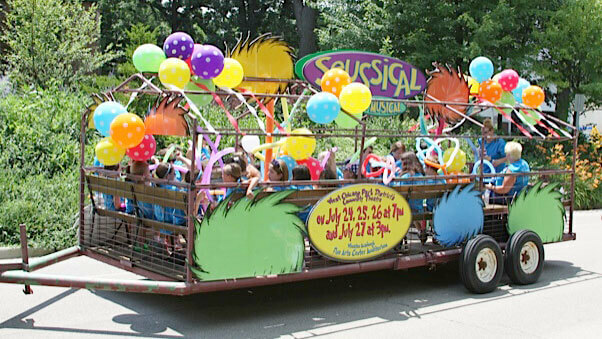 West Chicago Park District Seussical Float participants laughed and sang their way to receive the Heritage Award. This award is for the youth group displaying its purpose, enthusiasm and spirit. 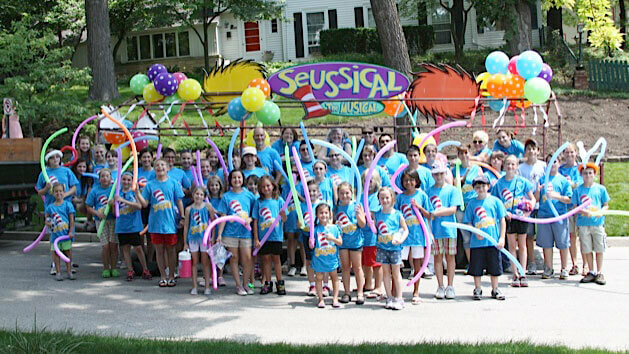 “Seussical” is the park district’s 2013 Community Theater presentation.